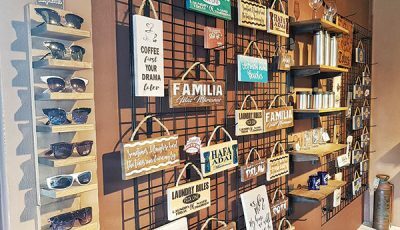 The Saipan Chamber of Commerce had its board election yesterday during its monthly general meeting at the Hyatt Regency Saipan to fill up five vacancies. Eight candidates ran to get a chance to work as a board member. 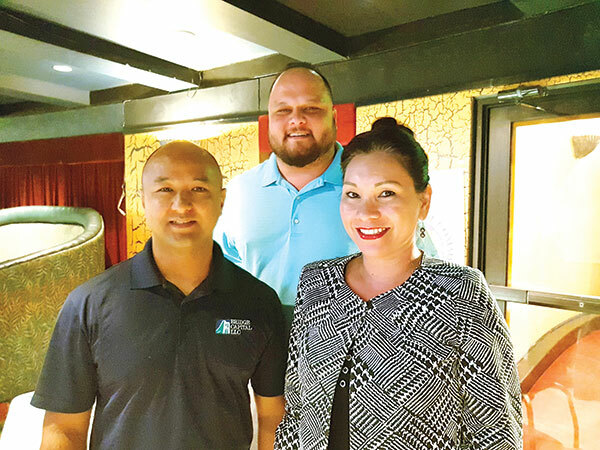 The five elected to the board were Shayne Villanueva of AON Insurance, Marcia Calvo of Calvo’s Insurance, Joe Guerrero of Bridge Capital, Tyrell Pauling of Hyatt Regency Saipan, and Janel Pangelinan of Pacifica Insurance Underwriters. The others who ran were Donna Krum of Friends First Marketing, Jim Arenovski of Delta Management, Kevin McCale of Docomo Pacific, and Ron Smith of Angil Design. Chamber president Velma Palacios earlier said she is pleased with the roster of candidates this year. “With their experience, hard work and commitment to the Chamber, anyone of them that would make it is a great asset to the board,” she added. Villanueva is not new to Chamber work as he has been a part of the many activities and programs initiated by Chamber committees. “I feel good as I have been given another opportunity to serve my community and grow my business career. I am excited to be on the board and to be able to bring my skill set to learn and get mentored by other as well,” he said. The board seat came as a surprise to Calvo “I am definitely surprised and excited…I’ve been doing voluntary work with the Chamber and I intend to continue and do some more as a board member,” she said. “The island just experienced a catastrophe and having to see how resilient everyone is in helping one another, I am sure that the businesses and the community will be up and running, maybe not normal but better,” she added. He said he is excited to see new faces in the board. “There’s a lot of energy and capacity built within this group that will be coming in January next year,” he added. 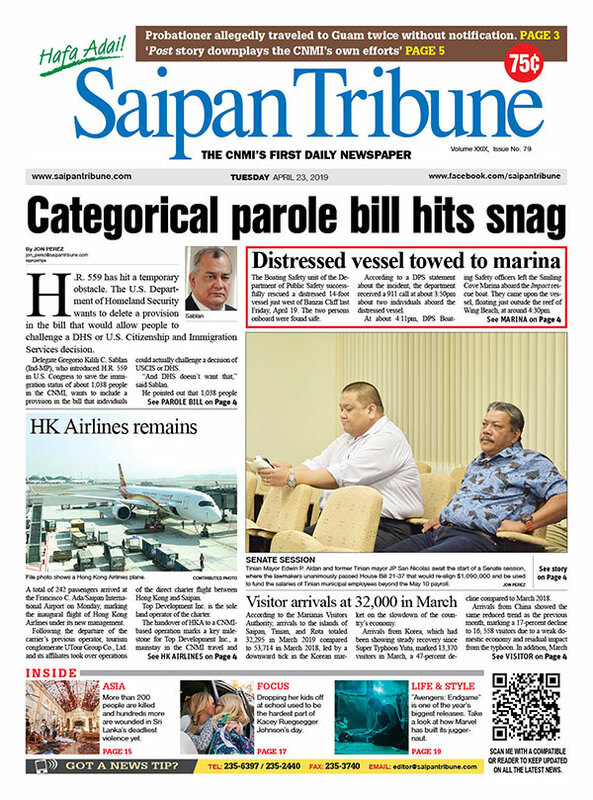 Pangelinan, who was not present at the meeting, is a claims processor at Pacifica Insurance Underwriters and has been active in the Events Committee of the Saipan Chamber of Commerce. 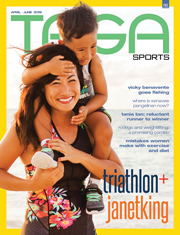 Pangelinan was named the 2016 Saipan Young Professional of the Year. The Chamber is governed by the nine-member board and the general membership elects members in November annually. Current Chamber board member Alex Sablan said at least 88 members showed up at yesterday’s meeting and cast votes. Besides the newly-elected members, the other board members are Palacios, Sablan, Perry Inos Jr., and Michael S. Johnson. “We welcome the new board members…[and] I look forward to working with the new board,” he added.